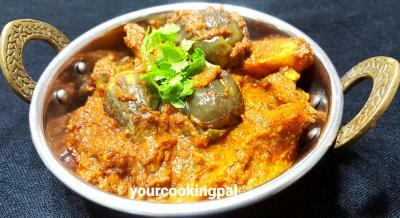 Bharli Vangi simply means stuffed Eggplants ( Brinjal) with groundnut, coconut and other spices. 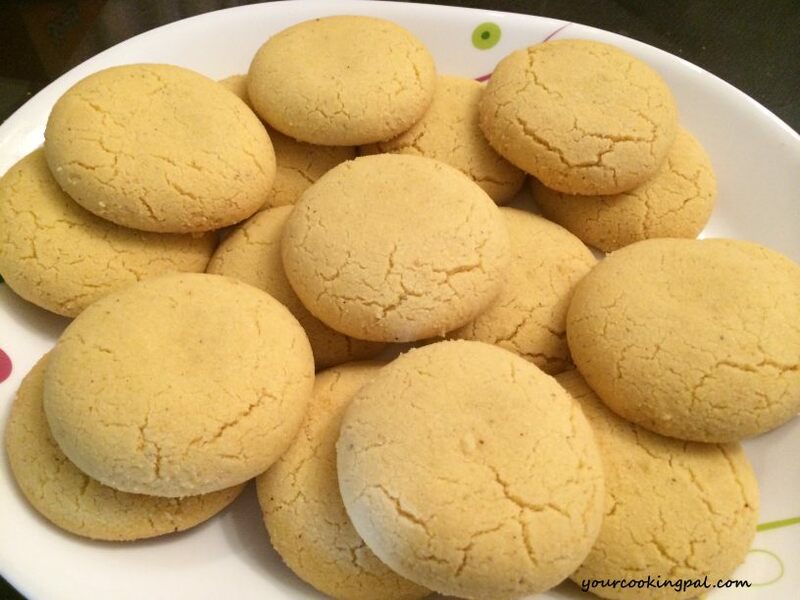 This typical Maharashtrian style recipe is quite popular and tastes amazing with Bhakri / Chapati. 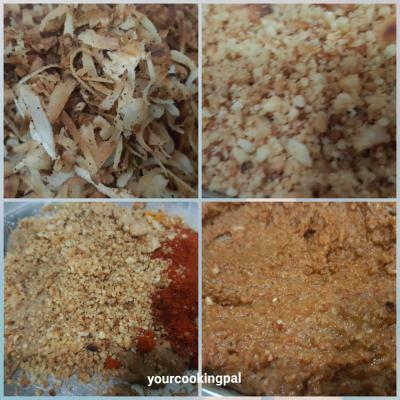 Dry roast the grated dry coconut and keep aside. Add oil in the same pan and add sliced onions and roast well until they turn brown. Add garlic and ginger and sauté for a minute or two. 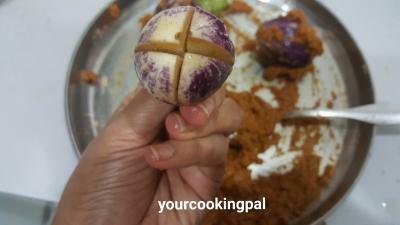 Now add very little water and add all the above dry roasted coconut, onion, ginger garlic paste and keep aside. 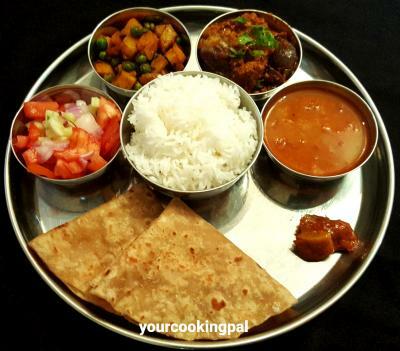 In a plate add the coconut and onion paste, powdered spices, roasted groundnut powder and salt and mix well to form a paste. 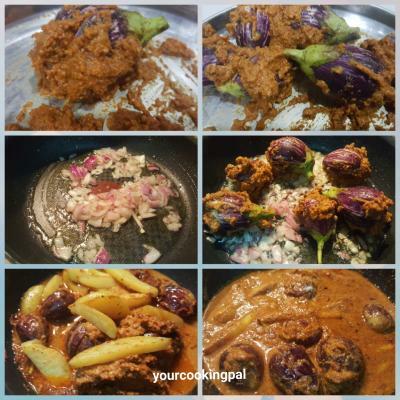 Now stuff the masala in the egg plants and keep aside. In a pan add oil , add the potato wedges and salt and cook them until done and keep them aside. Now in the same pan add 2 tsp oil and add one chopped onion and saute well. 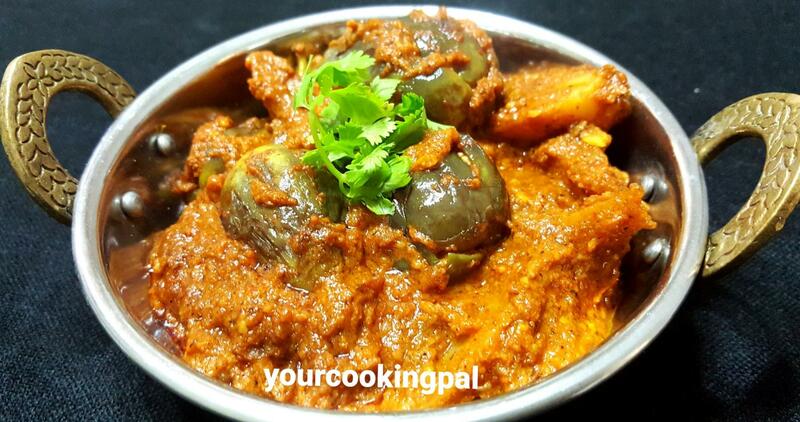 Add the eggplants and cover and cook until the egg plants are done. Cover and cook until the gravy is cooked well. 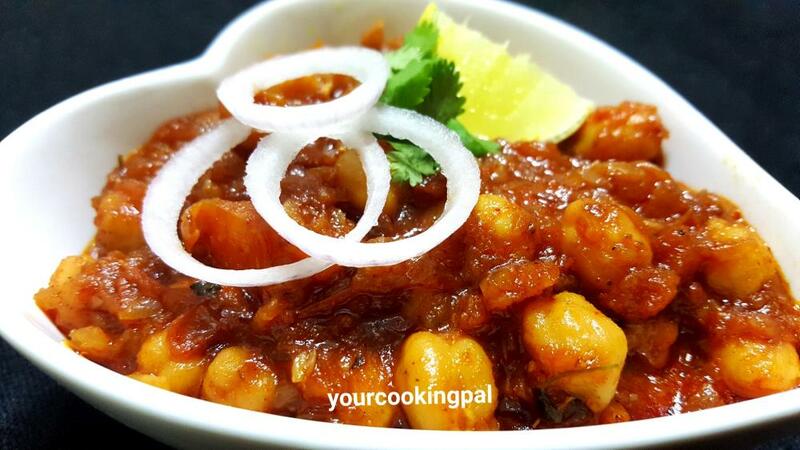 Sprinkle some chopped coriander and mix well. 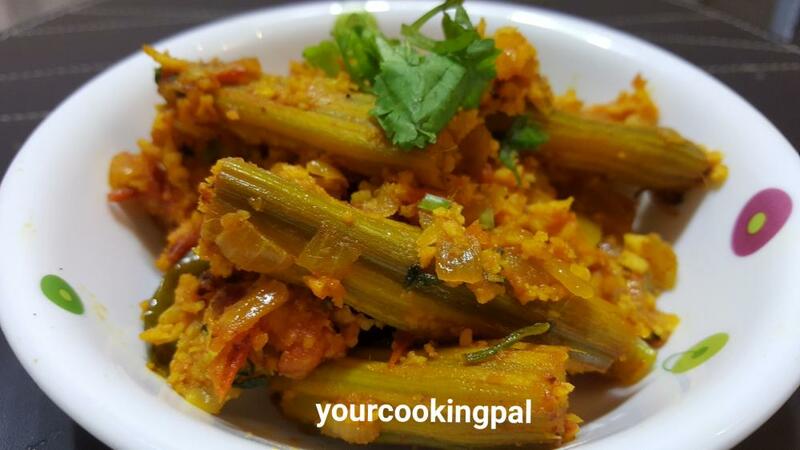 Serve hot with Roti /Chappati.